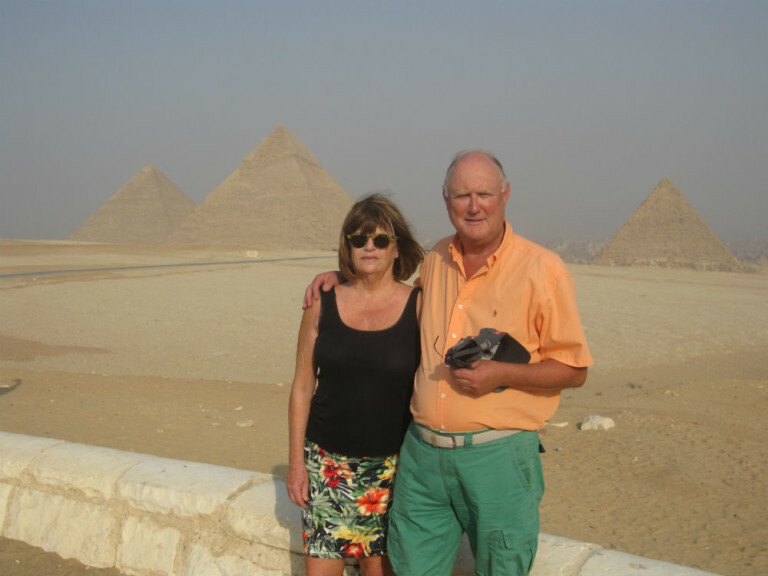 Robert and Jenny Loosley founded Antiquarius in 1980. They were both numismatic experts at B.A. Seaby Ltd London, Numismatists to the Queen for ten years from 1989 where they were tutored under leading experts of their day. Robert became an expert in Ancient Roman and Greek Coins, co authoring several standard works on Roman Coins and Jenny became Head of the Historical Medallion Department. They both travelled extensively for the company over this time, attending International Coin Conventions and auctions in Europe and America. Jenny wrote articles for Coin and Medals magazine on her subject and Robert latterly became a Director of the company. He is a life member of the American Numismatic Association and was a fellow of the Royal Numismatic Society and a member of the British Antiquity Dealers Association. Antiquarius are specialist dealers in classical antiquities of the Ancient World and coins of ancient Rome and Greece. The company also has a strong knowledge in other areas of numismatics – English and world coins, and historical medallions. It stages regular exhibitions in Auckland, New Zealand and has a world wide client base with particular emphasis on Australia and New Zealand. Jenny and Robert travel regularly to the UK and Europe, sourcing stock and meeting up with colleagues. They enjoy spending time in the Mediterranean, visiting Archeological and Numismatic Museums, reinforcing their expertise built up over the last 40 years.